Pat Davidson is our Associate Pastor and Assistant Director. He is a retired Air Force fighter pilot who currently owes his own financial business. 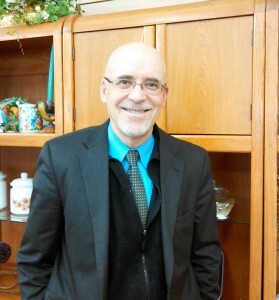 He helps manage the needs of our men in our Nampa Apartments, as well as teaches weekly services. He also volunteers out at the prisons, providing church services together with some of the other LTOM staff. We are so grateful for his faithfulness to this ministry! 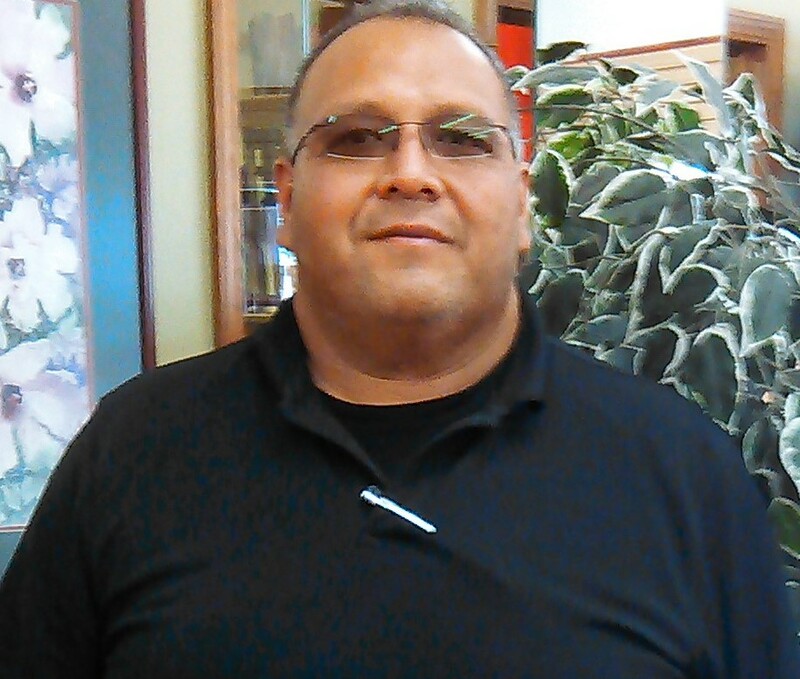 Eli Martinez is a former Probation and Parole Officer for the state of Idaho. He is now part of the Loyal To One Staff! He does house and curfew checks as well as performs UAs and BAs when necessary. Best of all, he mentors our guys and encourages them throughout the week. We feel very blessed to have him on staff! 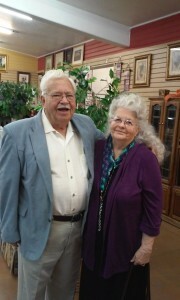 Pastor Bob and his lovely wife. Pastor Bob has been a pastor for over 60 years and we are honored to have him teach our Bible Studies during the week in our homes. He always has a glimmer in his eye and a dance in his step!